Have you learned what your purpose in life is? Have you decided upon a career at Fontbonne that will allow you to reach your purpose? Do you believe it’s teaching? Working within a medical setting? Helping in the deaf community? Computer technology? Management? If you have not thought about your life’s purpose, do you know what brings you pleasure? What comes easy to you? What do you “love” to do whether being paid or not? 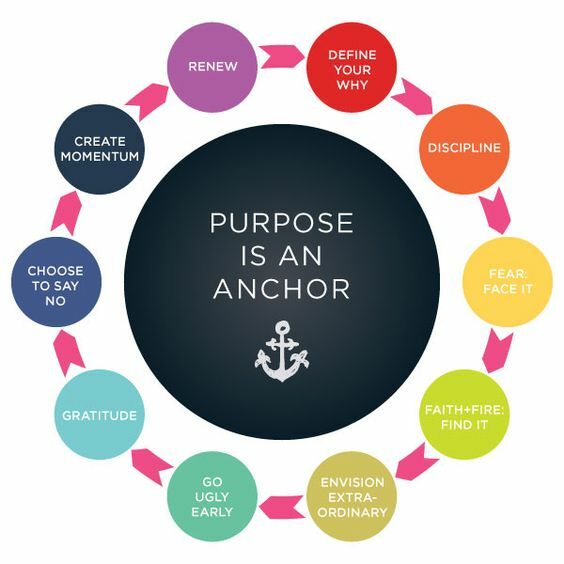 If you can answer one of these questions, you’ve probably found what your purpose is. NOW WALK IN IT! There’s someone out there that needs you!